Investors, Investors, Investors! 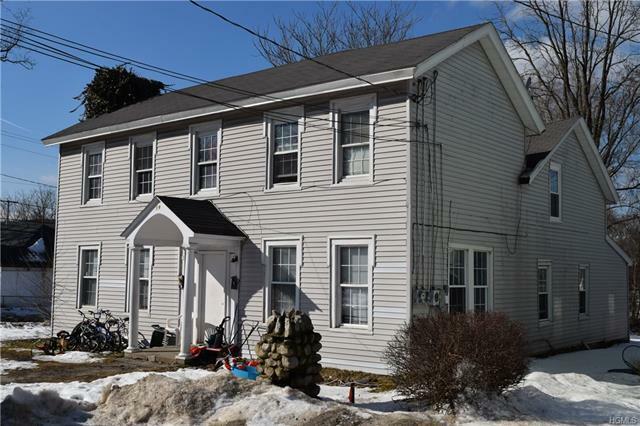 Great Income opportunity in the heart of Ellenville with this large and solid Colonial Duplex! Buy for yourself and rent one apartment or just rent out both and enjoy positive monthly cash flow! This stately home offers separate entrances to both an upper and lower apartment of 3 bedrooms and one bath each. Lots of new work including new bathrooms and porch. Ample on and off street parking. Low taxes and expenses help create an attractive cap rate for the savvy rental buyer! Come expand your portfolio with this high performing property!